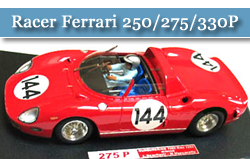 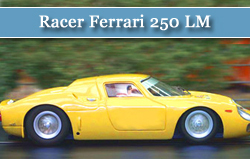 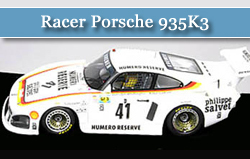 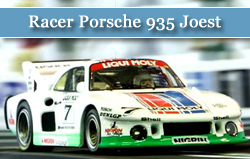 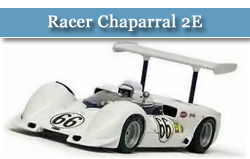 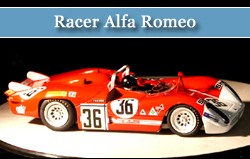 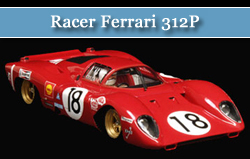 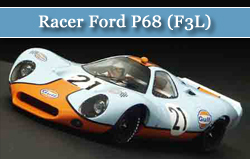 Racer has developed a reputation for producing models of some of the most famous and beautiful race cars of all time and offering a wealth of fine, authentic detail. 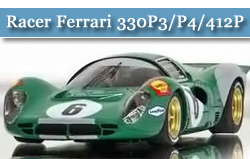 These cars are fabulous scale models and if you can bear to actually put one on the track you'll find that it actually drives well, too. 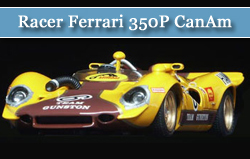 They are not cheap but they are cars to die for, featuring resin bodies and photo etched parts as well as some of the most realistic looking wheels in the industry. 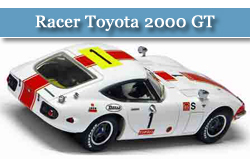 Owning at least one of these cars is something every serious slot car hobbyist should do.